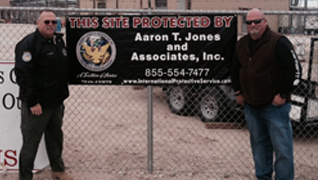 International Protective Service, Inc. (IPS) is one of the leading private security firms in the greater Southwest region. 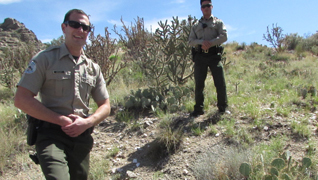 Based in Albuquerque, New Mexico, we provide residential and commercial protective, security and investigation services delivered by highly trained and experienced officers. Our expertise allows us to provide a range of security solutions for your person, home or business. IPS can protect your property whether you are home or away with security patrols, event security and more. IPS can help prevent inventory loss and property damage and keep your employees and customers safe with commercial security services. 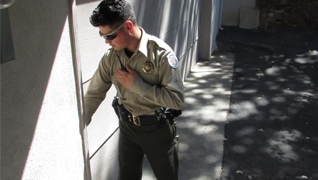 IPS offers standing guard services around the clock and calendar for as long as you need them for your peace of mind. 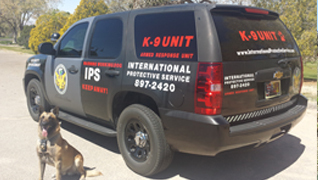 IPS is one of the only private security firm with the capabilities of a K-9 unit. Our dogs and handlers are highly trained to prevent and resolve security threats. 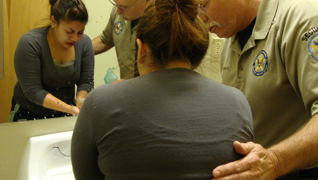 Every officer who makes it through IPS’s rigorous hiring process completed our in-house training program, which is certified by the New Mexico Regulation and Licensing Department. 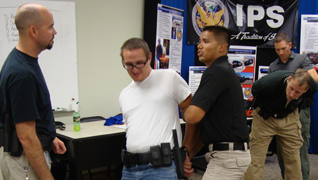 You can rely on IPS for your private security needs for as long as you need us. We can also help you find security solutions for your home or business through our consultation services. IPS is available 24 hours a day, 7 days a week to protect you, your family and your business. 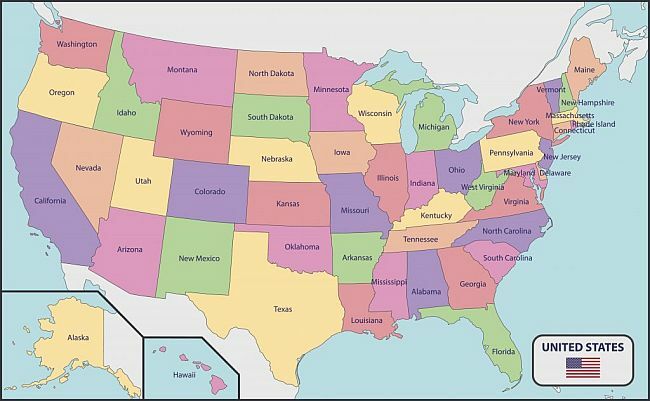 Our clients have immediate access to us through a private dispatch, and our officers respond to every call fast. We can be on-site within minutes to effectively resolve security issues that endanger your personal safety or property.